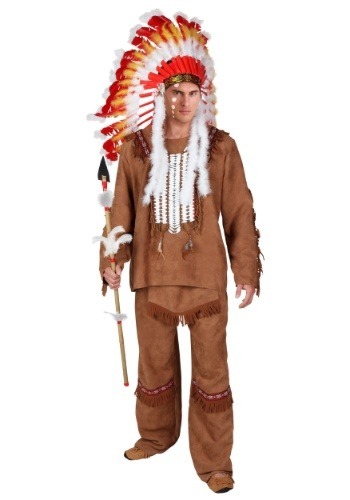 Bring history to the present in this authentic men's plus size Indian costume! 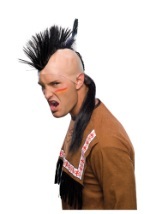 The deluxe costume consists of a headband that features a traditional black, white and red Native American pattern. 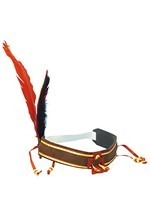 This headband also has an attached feather and is secured in place with elastic. 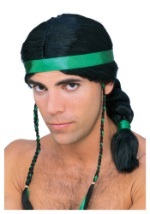 It accents the long-sleeved shirt and elastic waistband pants that have an attached loin cloth. 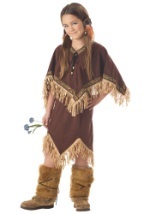 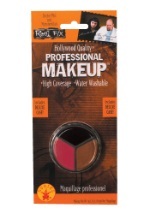 Both pieces are made from polyester and have the appearance and feel of suede. 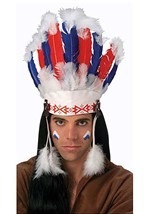 They are also lined with fringe and embellished with the same Native American pattern found on the headband. 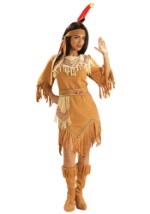 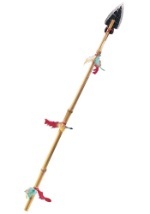 Check out all of our great Indian costume accessories too!